Schumacher Clinical Partners (SCP), announces the promotion of Rena Cottam to Chief Financial Officer. In this new role, Cottam is responsible for directing SCP’s overall financial strategy, including accounting, corporate and operational finance, risk management, insurance, investor relations, and managed care. “As CFO, Rena brings a depth of financial knowledge and expertise that will serve us well as we continue to grow nationally as a healthcare leader in the industry,” commented CEO Rich D’Amaro. Cottam joined the company in 2001 and has held various positions including Corporate Controller, VP of Finance and Chief Accounting Officer. She has more than 25 years of experience in accounting, corporate finance, financial planning and analysis, and tax, including 17 years in business leadership and healthcare. Previously, she served for four years as SCP’s Chief Accounting Officer playing a lead role in corporate development, including a capital restructure and the integration of two large acquisitions. Additionally, Cottam sits on the board of SCP’s captive insurance companies and led the company’s accounting adoption of Sarbanes-Oxley. “I’m truly excited to serve the company as its CFO. I consider it an honor to be an integral part of the future success of the company and support the team in making a difference in the industry,” Cottam remarked. Prior to joining SCP, Cottam worked in public accounting with a concentration in corporate, partnership, individual, and nonprofit tax filings for a large local firm based in Lafayette, LA. 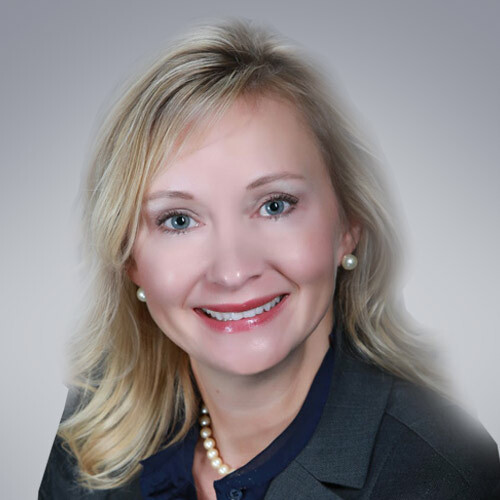 She received a bachelor’s degree in business administration from the University of Southern Mississippi, and a master’s degree in business administration with a healthcare emphasis from the University of Louisiana at Lafayette. Cottam is a Certified Public Accountant and serves on the board of Healing House, a nonprofit devoted to providing grief support for children. Cottam will remain based out of the SCP Corporate Office in Lafayette, LA.